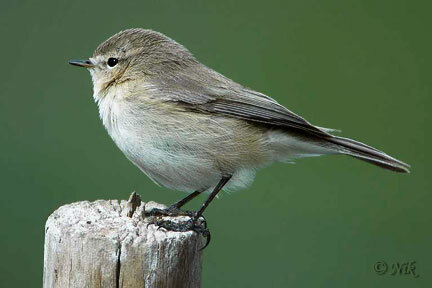 Leaf warblers are small insectivorous birds belonging mainly to the genus Phylloscopus. They were formerly included in the Old World warbler family but are now considered to belong to the Phylloscopidae, a family created in 2006. The genus is closely related to Seicercus and some species have been moved between the two genera in recent classification attempts. Leaf warblers are active, constantly moving, often flicking their wings as they glean the foliage for insects along the branches of trees and bushes. They forage at various levels within forests, from the top canopy to the understorey. Most of the species are markedly territorial both in their summer and winter quarters.